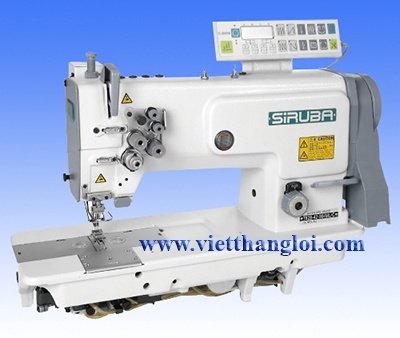 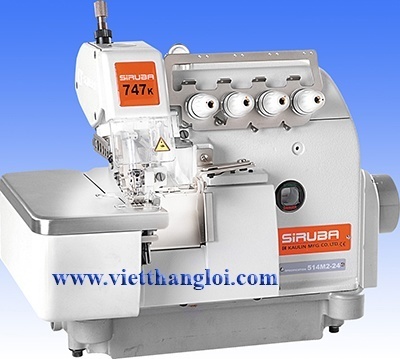 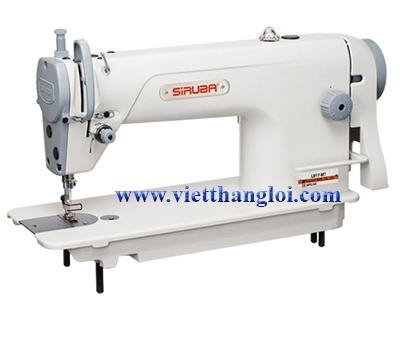 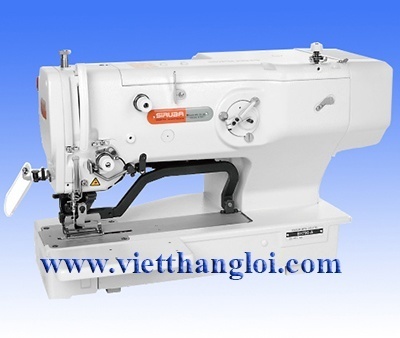 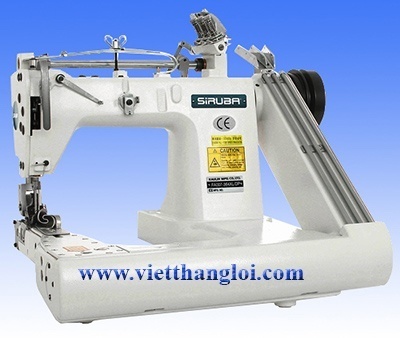 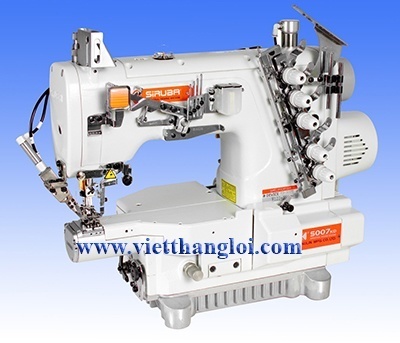 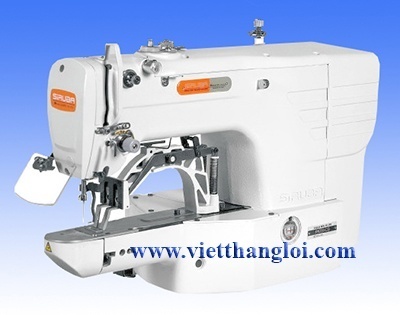 - The design of needle feed mechanism moves with simple operation, excellent stitching and precise stitch-length. 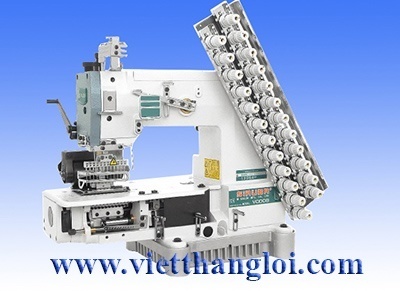 - Adopting fully rotating horizontal axis hook, slide type thread take-up as well automatically lubricating system. 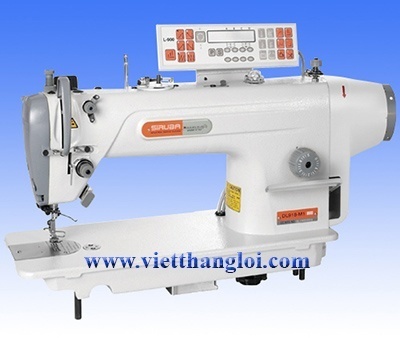 - Conventient window for monitoring bobbin thread volume.